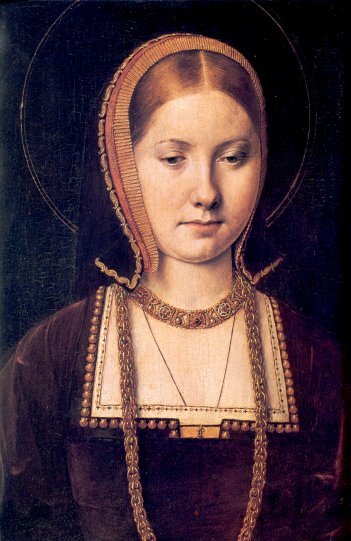 “The dogs will lick your blood….” shouted Friar Petra to HenryVIII, King of England. “It will be as the prophet Elijah told King Ahab and his wife Jezebel” (I Kings 21:19-23) The congregation sat stunned and later this fearless man of God paid for that bit of news to the King when the Friar was executed. Much is known about this King of England who broke with the Catholic Church to fulfill political control of all aspects of life in England. He did not want the authority of Rome to tell him what to do, whether it was marriage, divorce, or remarriage. All religious offerings and property should be under his control. Ask his six wives who endured his wrath, or those followers of Martin Luther who were burned at the stake. This ailing king’s three hundred pounds, obese body was also dragging an infected leg that finally brought him to his death. It is said that his casket gave way under the weight while being carried over rough roads to Windsor where he was to be buried. The body cavity, in those days, was stuffed with straw, but through the crack, the fluids drained….and truly the dogs did lap his blood as had been prophesied. The life of this man is well-known and written about in many books of history. He was one of the most corrupt, using his authority to bring dishonor on everything he touched. Touching he did….and a great deal of it. He was tortured in mind and soul about his need to produce a male heir to the throne. Most of his wives either produced females; saw young infants die, or had one miscarriage after another. Power and corruption was not only a male failing of this king, but a female one also. 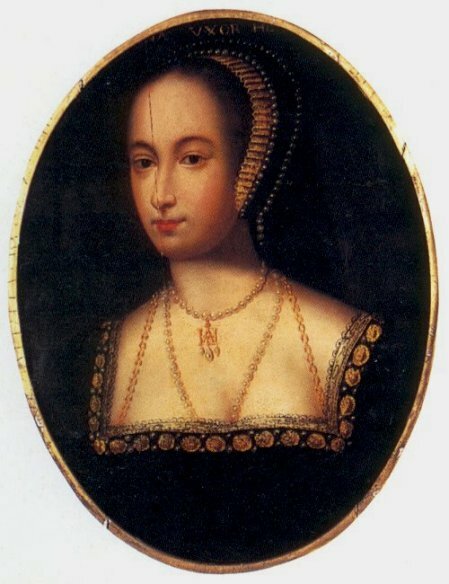 Ann Boleyn, the Spanish beauty with beautiful dark eyes, made plans to get rid of Katharine of Aragon, the King’s wife of twenty years, who could not produce a child. 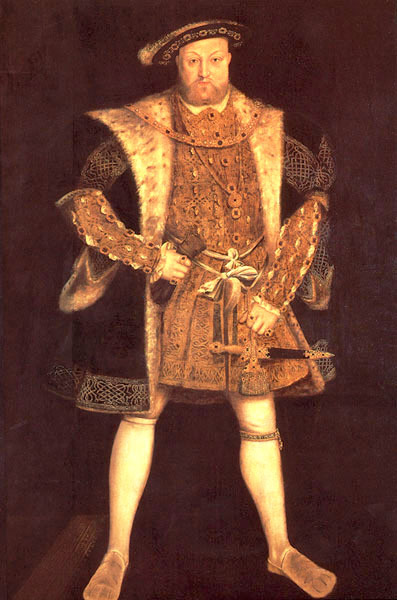 Henry VIII’s only male heir to the throne was born when he was married to Ann Boleyn. Prince Henry was a follower of the Protestant teachings as was his stepmother, Katharine Parr. Unfortunately, he died at age fifteen from tuberculosis and measles. 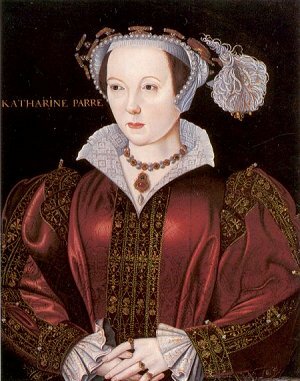 In giving birth to another baby, a girl, Katharine Parr died soon after from birth complications. What tragedy did this corrupt leader bring to his people and his nation? 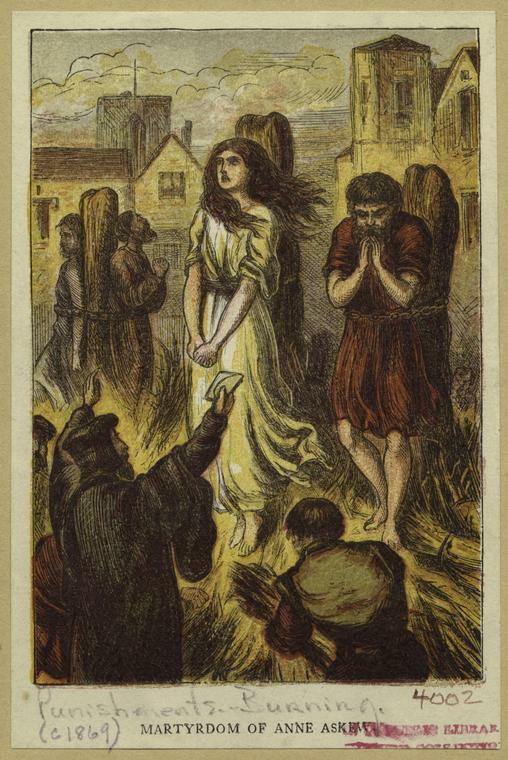 During his rampage on Christian believers and the churches, great collections of books were destroyed as churches were burned along with their believers. What does the life of King Henry teach about leadership? The need for wisdom and compassion is part of responsibility. The suffering that corruption brings when power corrupts absolutely is not to be under-estimated. Turn on your sound for a video tour of Hampton Court Palace, Henry VIII’s home. This entry was posted on November 30, 2009 by Boyer Writes. It was filed under Boyer Writes, Death and Life, History, Leaders, Life Style, Master Artists, Religious Faith, TRAGIC STORIES and was tagged with beheaded, Boyer Writes, burned at stake, Christianity, Hampton Court Palace, Henry VIII, History, Massacre at Sand Creek, Native Americans, wealth and corruption, Wives of Henry VIII.